Xolo has announced a price cut for its recently launched Xolo Era 2X. 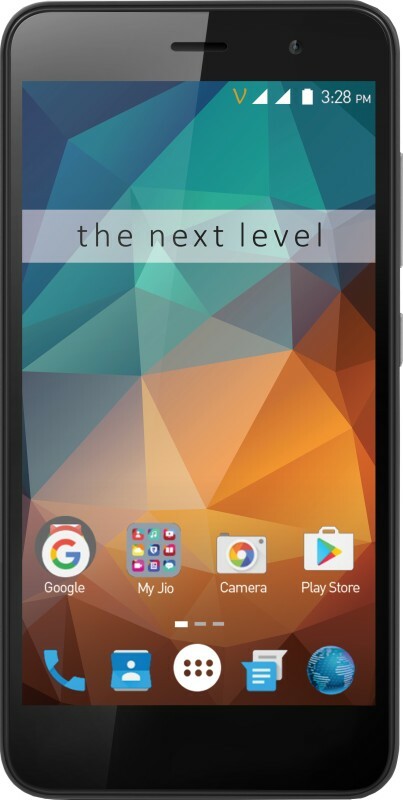 The budget smartphone was launched in early January at a price of Rs. 6,666 for the 2GB variant and Rs. 7,499 for the 3GB variant. Post the new price cut, the smartphone will now be available at Rs. 6,222 and Rs. 6,777, respectively. 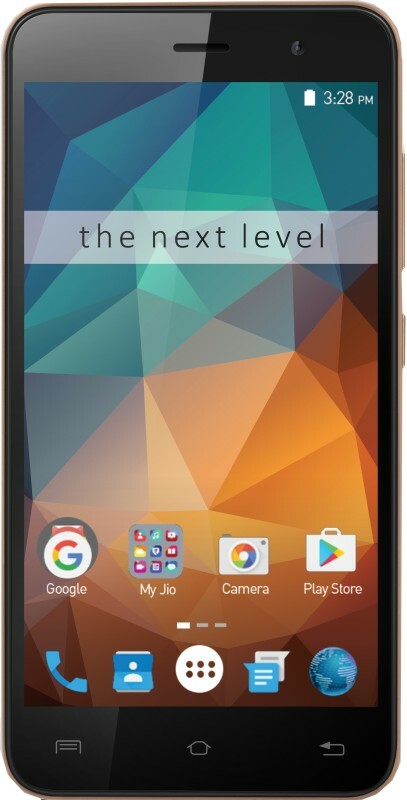 The smartphone is available exclusively on Flipkart and Amazon in Latte Gold and Gunmetal colours. The Xolo Era 2X runs Android 6.0 Marshmallow and features a 5-inch HD (720×1280 pixels) IPS display with a pixel density of 294ppi. 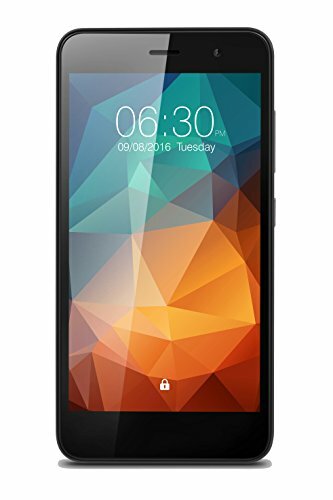 It is powered by a 1.25GHz quad-core MediaTek (MTK6737) processor coupled with ARM Mali T720 MP1 GPU. The Era 2X smartphone supports VoLTE on both SIMs, which means it will work on the Reliance Jio Network. 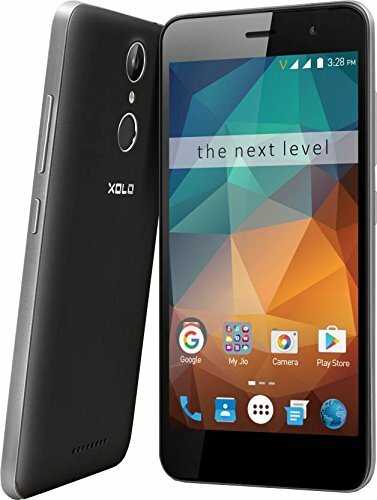 Optics for the Xolo Era 2X include an 8-megapixel rear camera with LED flash, 5P Largan Lens, f/2.0 aperture and a 5-megapixel front-facing camera. The rear camera gets Blue Glass Filter, Face Beauty, HDR, Panorama, Gesture Recognition, Voice Capture, Smile Shot, Face Detection, Self-Timer, and Time Lapse Video features. Connectivity options include GPRS/ EDGE, 3G, 4G with VoLTE, Wi-Fi 802.11 b/g/n, Bluetooth, and Micro-USB. Both variants feature 16GB of internal storage with support for expandability via microSD card (up to 32GB). A fingerprint scanner is located at the back of the handset. The smartphone packs a 2500mAh battery and measures 144×72.3×9.5mm. xolo era 2x, xolo era 2x youtube, xolo era 2x online, xolo era 2x 2017, xolo era 2x flipkart, xolo era 2x amazon, xolo era 2x price, xolo era 2x online shopping. 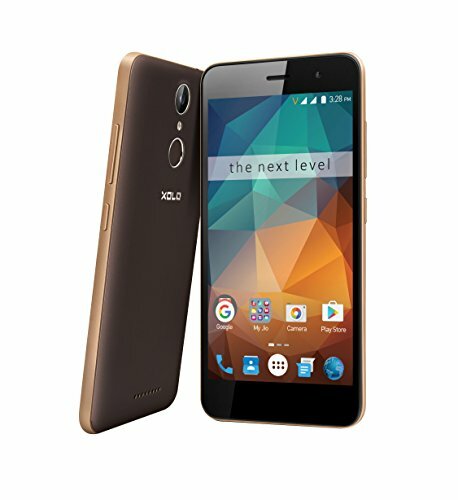 Here is the full review of XOLO Era 2x. This review covers unboxing, performance, design, gaming, battery life, camera quality, asphalt 8 game play and more. Hello Dosto, we have done Xolo Era 2X India Unboxing, Camera Review, Gaming Overview and compared it with other phones in the same price segment.